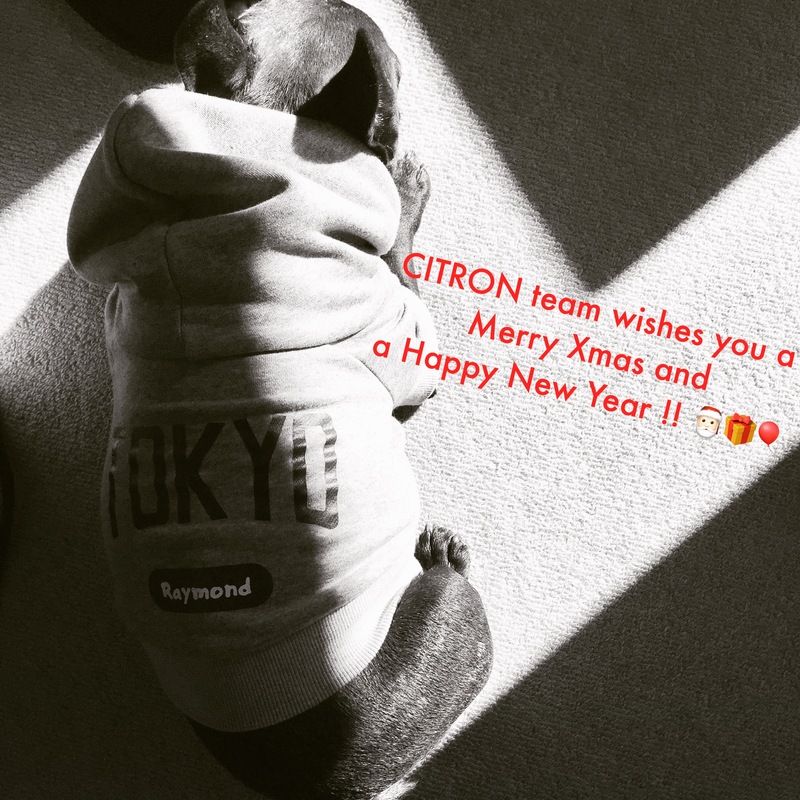 🍋🎄 Today is our last Dogs’ Day of the year at CITRON before our holidays!! 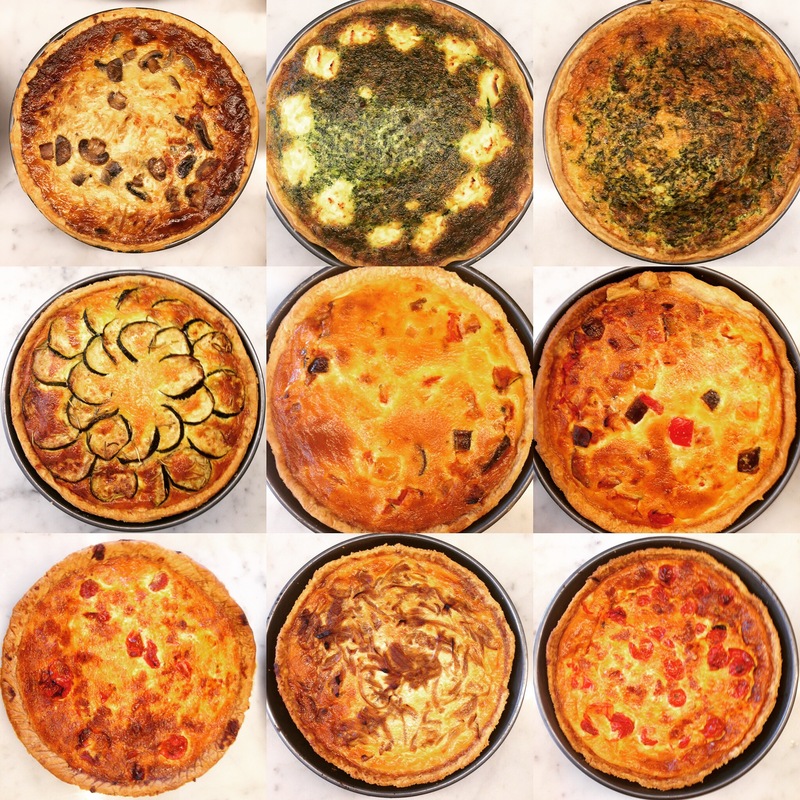 CITRON will close its doors tonight at 6pm and reopen on January 6th with our breakfast at 8am!! We hope Santa brought you lots of presents and happiness and that you will enjoy year-end holidays!